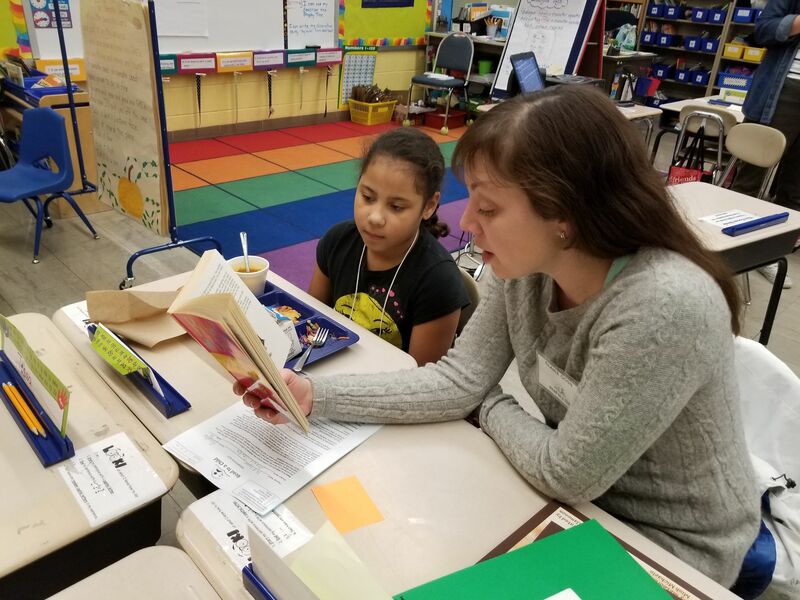 The mission of Read to a Child is to foster a love of reading, improve literacy skills and empower underserved children by inspiring adults to read to them regularly. Read to a Child has partnered with Give Lively to securely process your online donation. This transaction will appear on your credit card statement as "Read to a Child ". This transaction is subject to Give Lively's Terms and Privacy.